New Architecture Writers (NAW), a London-based program for emerging journalists and curators, was established last year to produce new critical voices within the industry. 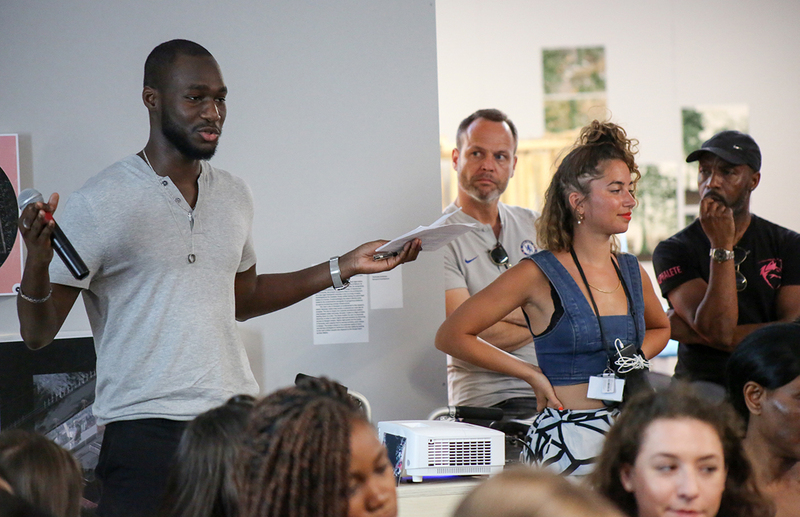 Dedicated to enhancing the skills of black and minority ethnic (BAME) writers and diversifying the field of design journalism, it’s helped educate its inaugural members through a year-long series of free evening workshops, talks, assignments, and one-on-one mentoring. As NAW reaches the end of its first year in October, The Architect’s Newspaper spoke with founder Phineas Harper on the lessons the members have learned so far, what’s next for the program, and why there’s a newfound sense of urgency to build a more equitable profession within architecture writing. The Architect’s Newspaper: Can you reflect on a few key learnings NAW members have been exposed to? Phineas Harper: The program has packed a lot into a fairly small time. It’s been a crash course in various forms of architectural writing from straight-up journalism to interview technique and writing opinion columns. There is no single way to write, but through testing out some basic principles and practice we’re hoping to build up the skills of all the NAW members. What have you personally learned from creating this program? A key lesson that I’ve learned through the project is that the industry of architectural writing is far from a meritocracy. It’s a cliche but it’s true—in this world, who you know counts for more than what you know. When we’re talking about widening access to architecture or design journalism, we need to frankly acknowledge the reality that personal networks count for a lot, and work within that reality rather than pretending we are capable of being truly meritocratic. 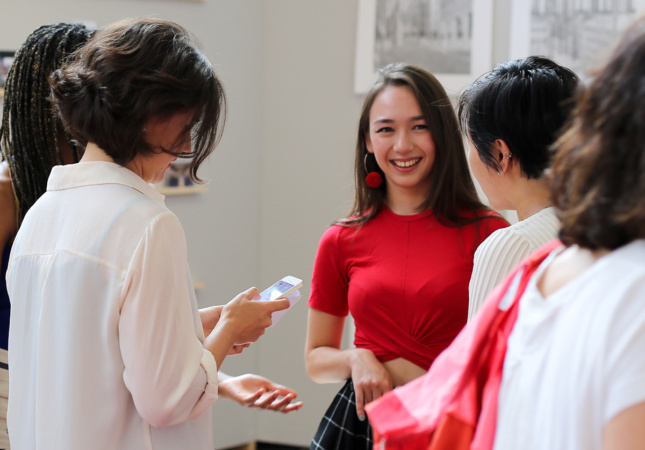 NAW, therefore, is not just about expanding the skills of our members but expanding their constellation of connections. How are you approaching the second year now that the first year is nearly complete? NAW is currently possible because of the generosity of some key partners and the incredible contribution of all our workshop leaders, lecturers, and tutors. The course is free to attend but obviously requires a great deal of time, energy, and space to run. I’m actively seeking ways to make the course self-sustaining such as grants, sponsorship, and patrons. We hope there will be future years that will build on the successes of year one and take the program to another level in year two, but to make that dream a reality we need architects and editors to step-up and help us. 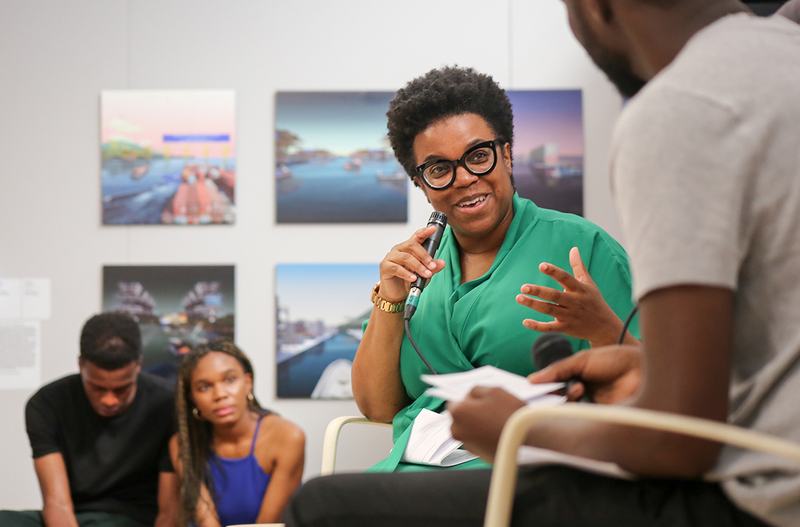 Why do you think it’s important to help educate minority writers in design and architecture? Design writing in the U.K. has made some awesome strides in recent decades. It is highly diverse in its mix of straight and LGBT writers and until recently almost all the editors of the major architecture magazines were women. Yet, like many professions, design writing in the U.K. remains largely white with very few critics, graphic designers, editors, publishers, or journalists from BAME backgrounds. Systemic racism in the distribution of wealth, education, and opportunities inhibits new voices from a wider variety of backgrounds breaking through and depletes architectural publishing in the process with a knock-on impact on the culture of architecture itself. Addressing this situation is not a question of just ticking boxes to hit quotas. The question of diversity is a means, rather than an end. Currently, we are cutting out a huge proportion of the population from contributing to architectural discourse and in doing so locking out critical perspectives. It is not simply about who has access to platforms, but how those platforms will fundamentally change once they are no longer controlled by a self-selecting elite. To learn more about the New Architecture Writers program, apply, volunteer as an editor or teacher, email Phineas Harper at admin@newarchitecturewriters.org.